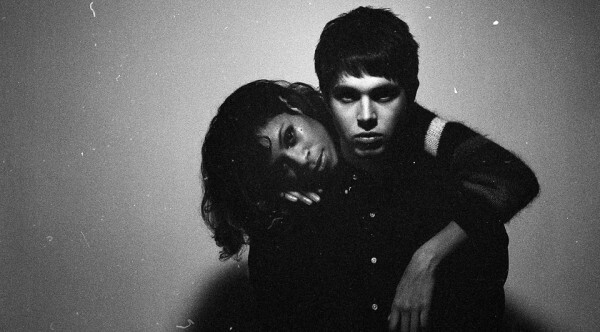 As if I couldn't love UK duo AlunaGeorge anymore, they go ahead and cover Frank Ocean's monster hit "Thinkin' Bout You" for BBC Radio’s 1Xtra’s Hot for 2013 Live Lounge special. Just last week we got a new song called "Diver" from their anticipated record Body Music, and they keep their momentum going with a light, yet synthy and bouncy version of Ocean's R&B monster. Stream below.